I had the pleasure of interviewing Justin Cooke of EmpireFlippers.com just a few days ago. I'm sure you already know about Justin and Joe, as they are pretty popular guys! In fact, I had both of them on episode 3 of my podcast back in April 2012! So, its been almost 2 years ago since I interviewed them. I wanted to catch up on what has changed, and what their business plans are for the future. 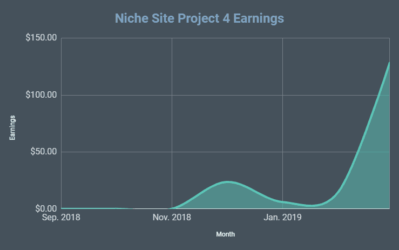 During our interview in 2012, we talked a lot about their process for building out thousands of niche adsense sites and how they were selling some of those sites as well. However, quite a bit has changed, including a domain and brand name change; along with quite a bit more. 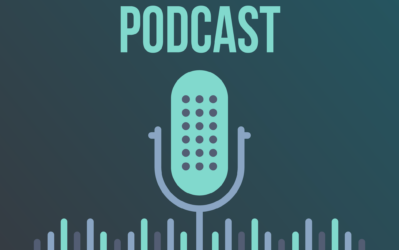 What has changed since our last podcast? How their audience asking for something has shaped their business. How they sell nearly 95% of all the sites they list for sale. A limited project with potential: the EmpireFlippers.com “Niche Sites From Scratch” service. Big plans to grow the brokerage side of their business, and how. Justin shares advice for those looking to buy sites. Overall, we had a great discussion and I hope you enjoy the show! You can follow Justin and Joe on their blog at EmpireFlippers.com, and on the Empire Flippers Podcast here. If you have any comments or questions, please leave your thoughts below! 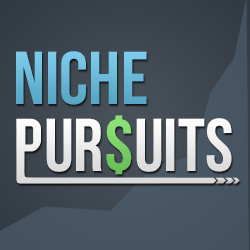 Listen below, or subscribe on iTunes to the Niche Pursuits podcast here. Whoops! That’s what I get for trying to schedule this post late last night! The podcast is now showing on the post properly…thanks for the heads up! Yup, I had an idea that this must have been work of a scheduling task otherwise Spencer would be quick to fix it up hehe. It won’t be tomorrow, but it will be Monday or Tuesday. And it will be a SWEET income report…big month. The “Listen to the Podcast Here” link is missing. Empire Flippers is true inspiration. I like how they grow their business. The budget, plan, and the result, all are awesome. FYI, the podcast is not on the post yet. Love those guys, and what I love more about them is choosing to operate on my home land Philippines. I just want to know if the creation of nich website will continue to work with google with all this updates? No that will never happen. We just need to evolve and adapt to new changes. Thanks for having me on the show, Spencer! It’a always fun to chat it up about business, where we’re going, the industry, etc. Of course! I really enjoyed catching up on business! Q1 if i may then. Why is Joe called ‘hot money’?? Our buddy Dan was teasing him about how he looks at the $$ in our business. He focuses on cash-flow, profits from individual projects, etc. It’s helpful for our business, no question, but it can be a bit myopic at times. So…when we’re talking about business/entrepreneurship with friends/peers and Joe says something related to money, the nickname will come out. It’s sort of an inside joke we made public. I cannot imagine in an industry so rife with fraud as this one, blindly sending off a “deposit” on a website without seeing the domain. Even from someone I trust. I wonder, though, as you state that your customers are all people with whom you’ve worked with extensively, have built up relationships with, why is the trust only in one direction? You expect them to trust you, yet you do not trust them? This was something we addressed in the episode with Spencer. 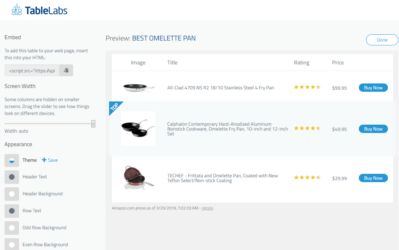 We used to list our sites publicly and completely transparently on Flippa. The problem was that dozens of copycats came along looking to re-create the site and compete with the end buyer. It got so bad, we had buyers asking if they could buy from us and NOT disclose the domain publicly. This was a request from buyers and we went along with it to protect their sites for sale. Take a look at what’s happened with Spencer’s public case studies. Copycats, negative SEO, etc – there are a ton of things others can do to hurt you if you share it publicly. We’d rather protect the buyer’s future interest in the site. As someone who has decided to sell through them, they go through very pain staking lengths to make sure that the site is legit. They make sure that you’re a real person and they ask you the hard questions to make sure that you aren’t lying about profits, etc. 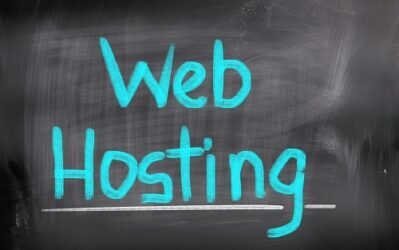 In addition, if they feel there is something off about the site, they feel it’s their obligation to ask the hard question and make sure that you make adjustments to ensure the clients they sell to are getting the product they’re expecting. From first hand experience, they’re knowledgeable about both traffic trends, profit trends, and much more in the market. 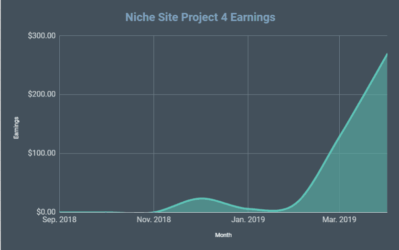 It’s awesome you interviewed the guys over @ EmpireFlippers as I am a loyal fan of their blog, and always look at what they have to say about niche sites, SEO, outsourcing and the industry. Another great podcast Spencer, I can related so much to the issues and that’s been discussed in this podcast. I have been following Empire flippers blog for quite some time now, and always been a fan of what they have to share. 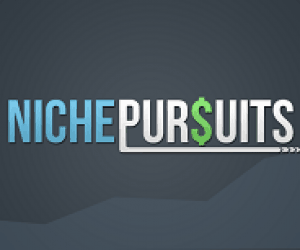 If you looking to buy and sell your niche sites, Empire flippers is the go to guy. (better than what Flippa has to offer right now). I have submitted a list of sites to them, now it is still under the vetting process. If I wanted to do business, it will only be legit business like these guys. The only thing I cannot really understand is the exact match anchor text part… aren’t the numbers too high for the recent algo updates? Can you remind me what we said about exact match anchors? I had bad experience with EmpireFlippers. Check full report by searching “Empire Flippers review – Are they a scam or legitimate?” in google. I’ve known the empire flippers for a long time, and they are definitely legit.